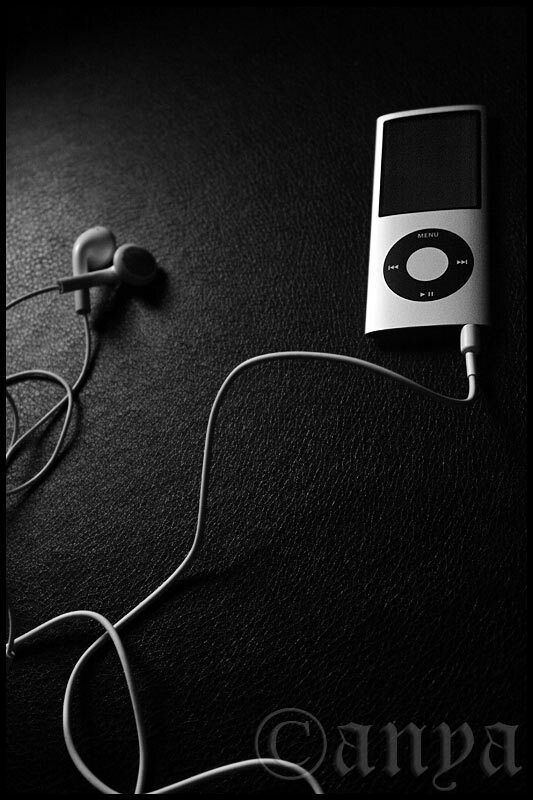 This entry was posted in Uncategorized and tagged apple, black and white, fourth generation, gadgets, ipod nano, mp3 player, photography, project 366, texture. Bookmark the permalink. Love the stark contrast and composition.